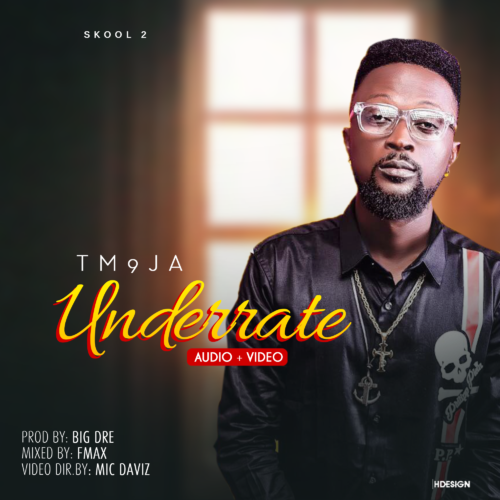 TM 9ja (Skool 2) drops the second official single and first visual of the year 2018 titled “Underrate”, this might just be a good start of the year for the music fans. Song produced by Big Dre | M&M by Fmax. Visual Directed by Mic Daviz.